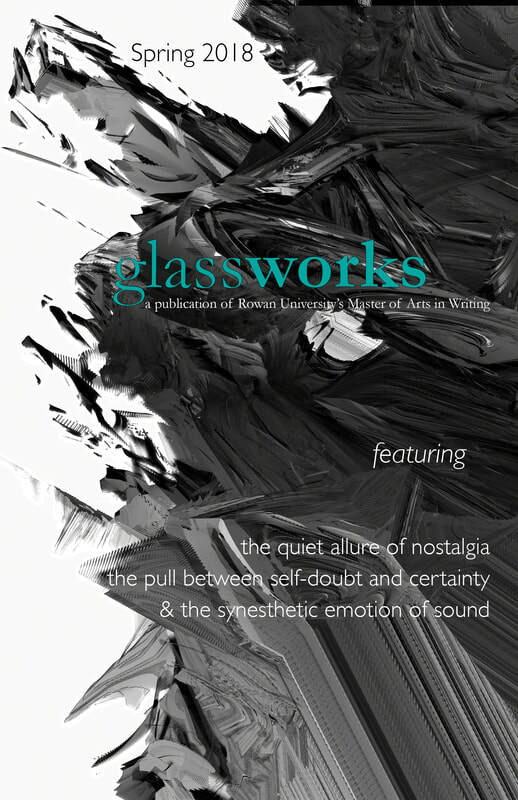 Spring is just around the corner, and with it comes the latest issue of Glassworks magazine. Issue 16 is our biggest issue in years, bursting with over 60 pages of fresh art, poetry, fiction, and nonfiction from established and emerging authors. For those in the literary and publishing world, March doesn’t just bring song birds and tree buds, but brings readers, writers, and publishers together for the AWP conference. Last year we were thrilled to meet so many of our readers and writers in Washington D.C. and look forward to doing it again in Tampa. If you’re at the conference or in the area, come by our table in the Bookfair. We’d love to meet you and we’ll have pens, buttons, drink koozies, and discounted copies of any back issues you may have missed. To celebrate AWP, we’ll also be reopening submissions in all genres -- the perfect opportunity to capitalize on inspiration and motivation from the conference. On behalf of all of us at Glassworks, happy reading and happy spring.